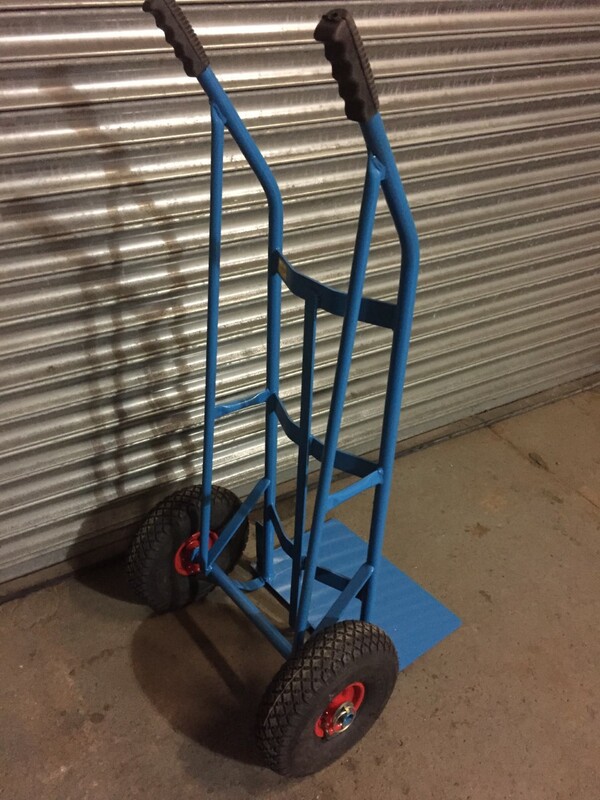 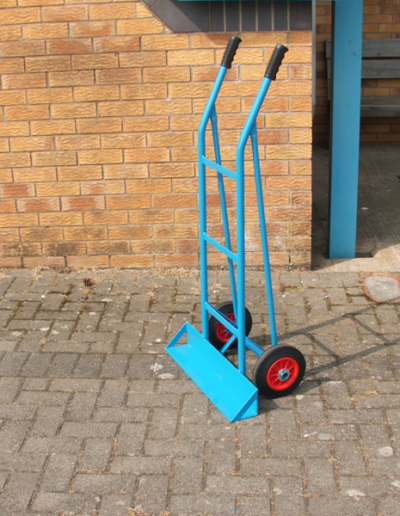 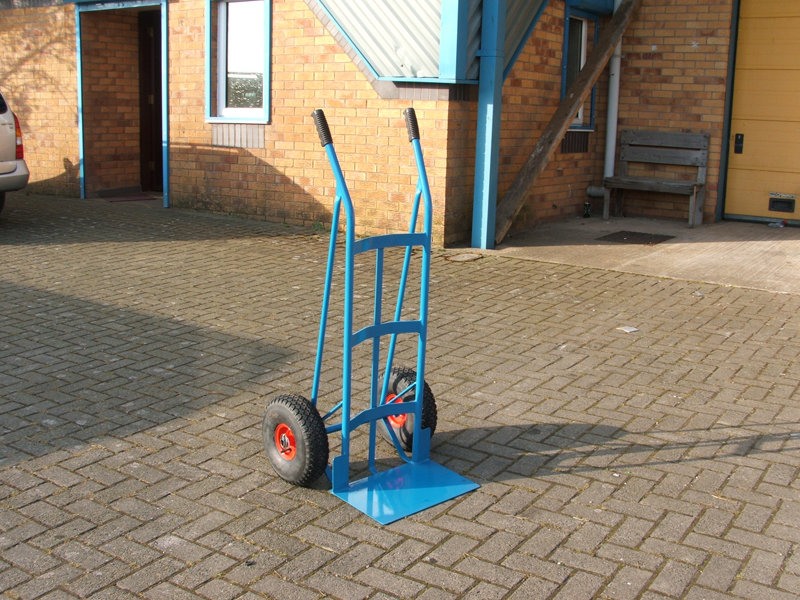 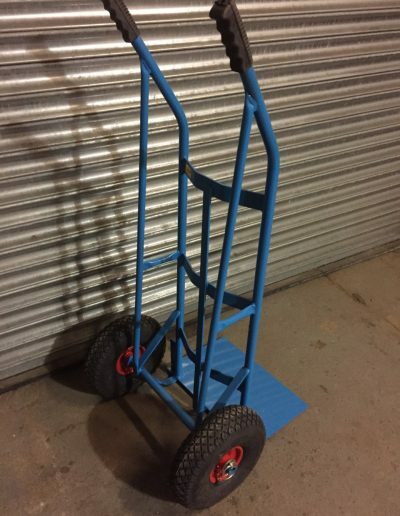 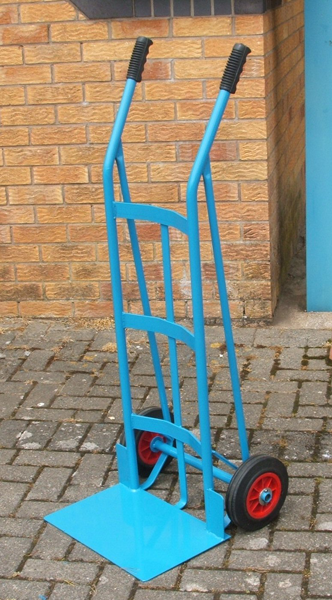 ST003 – Standard Sack Truck– on 10″ pneumatics for rough ground delivery, also has radius back to cradle drums/ small gas cylinders etc. 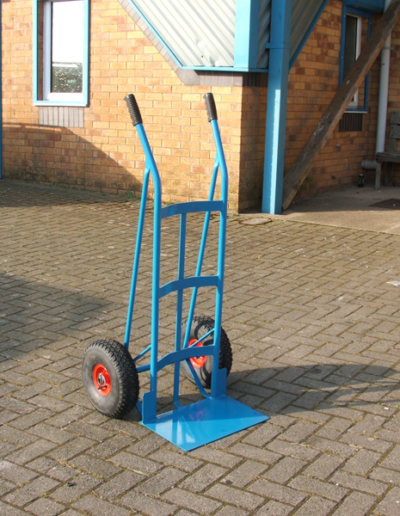 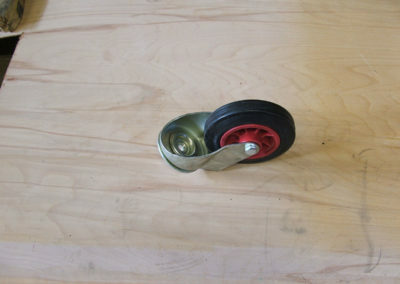 ST006 – This is a super heavy duty custom built sack truck on 12” pneumatic wheels. 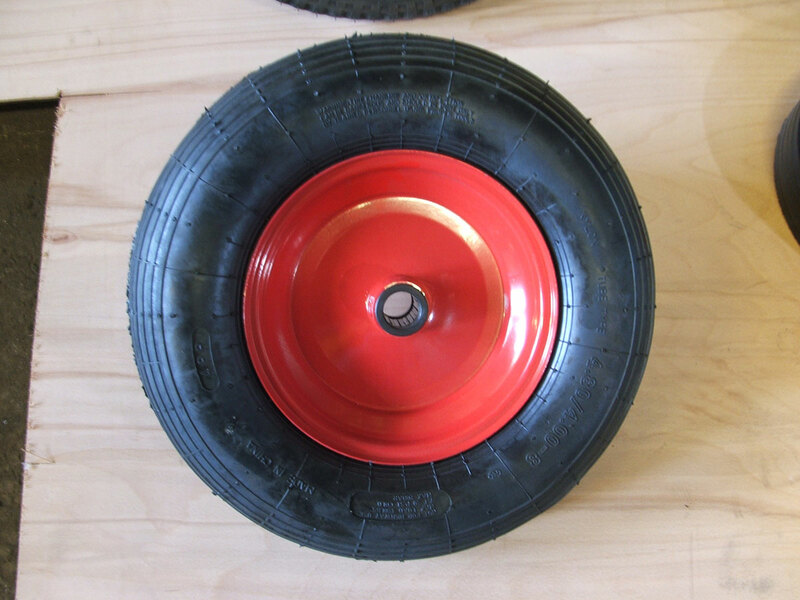 It has an extra thick foot plate and modified frame. 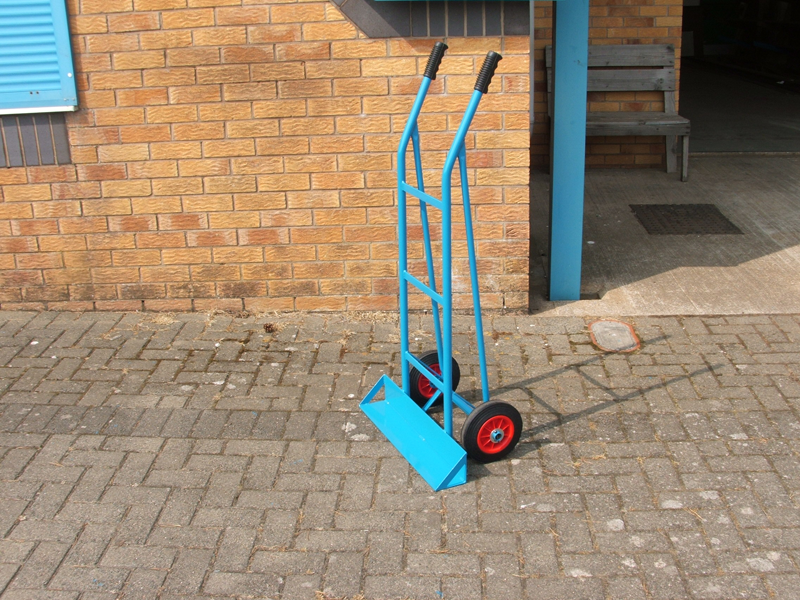 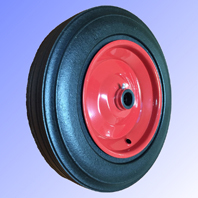 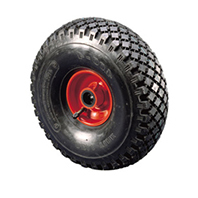 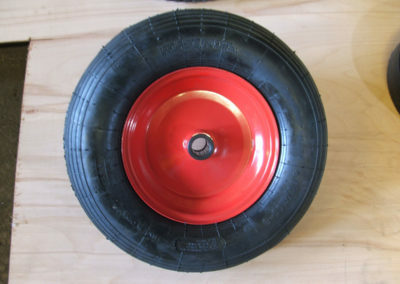 ST006 – Super heavy duty sack truck on 12” pneumatic wheels. 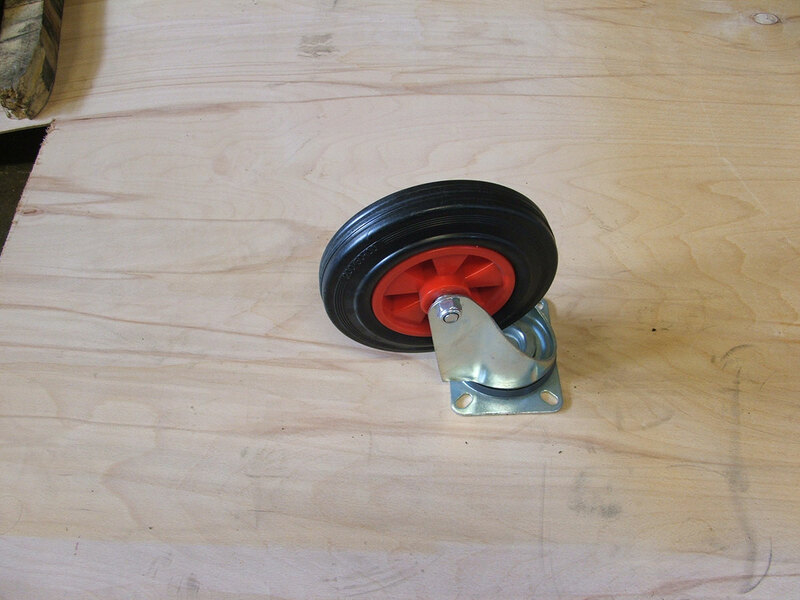 Extra thick foot plate and modified frame. 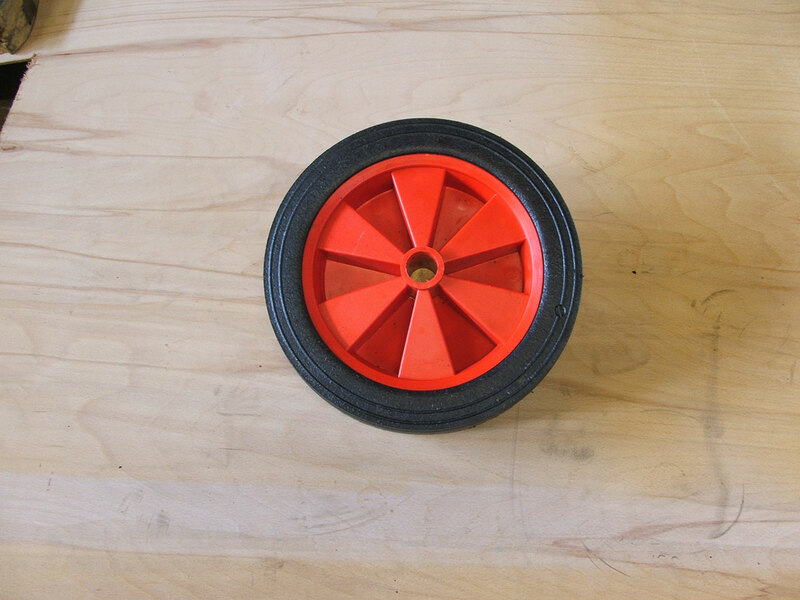 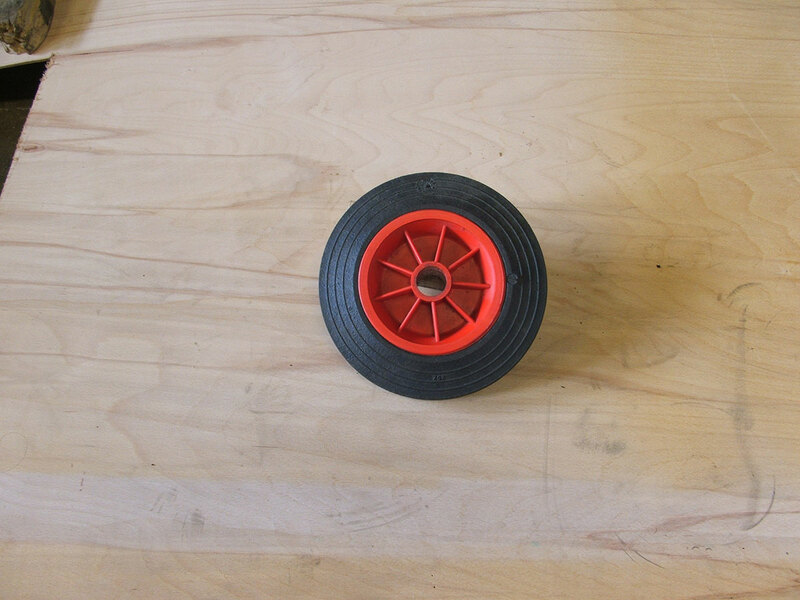 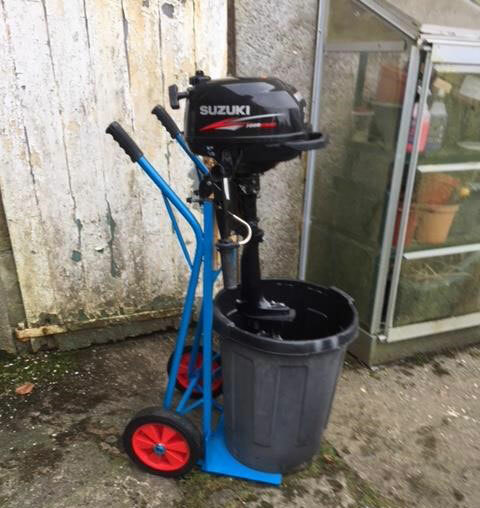 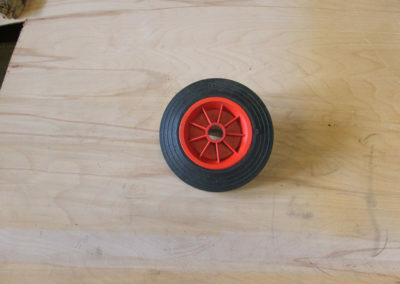 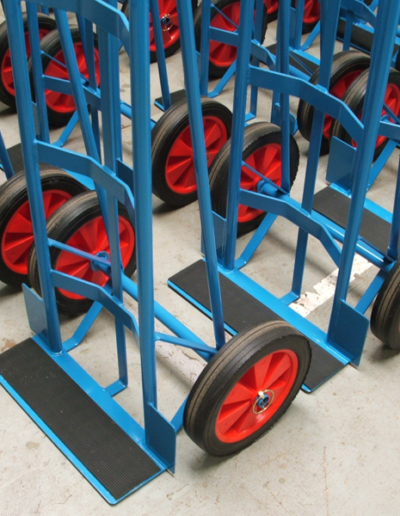 The examples below are pictures of the most frequently used wheels and castors - more options are available depending upon your requirements. 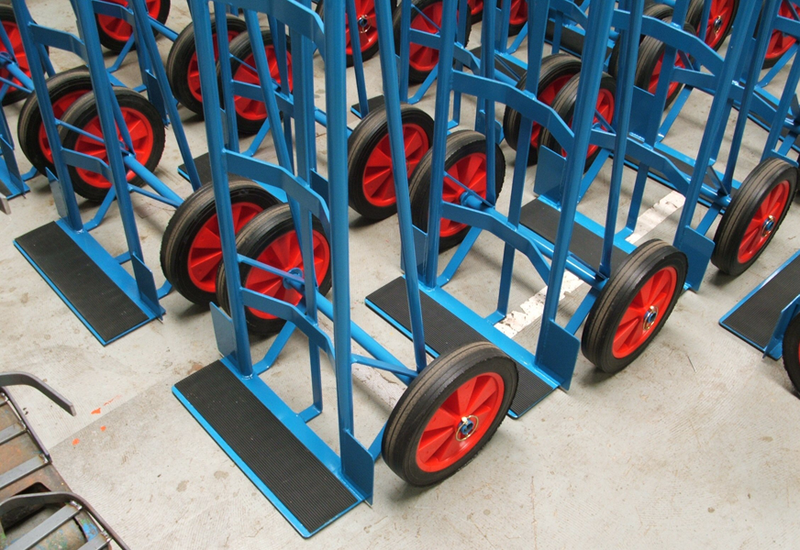 Contact us now for a friendly chat to discuss your requirements!